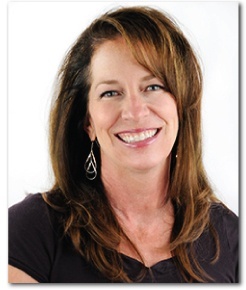 Guest blog by Carla Whyte of Embracing Your Space. 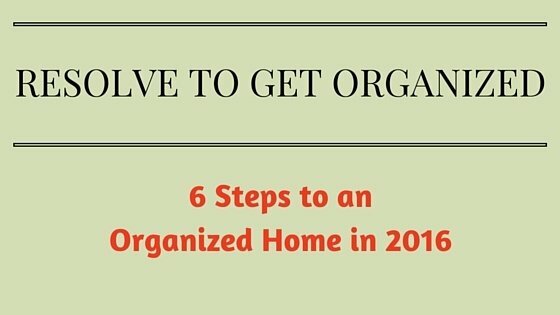 This is the first in a series of guest blogs from some of the Professional Organizers that Valet partners with. Spring and summer are here, and if you haven’t already done so, it’s time to put away the sweaters and boots and bring out the tank tops and flip flops! But do you feel stuck at the mere thought of this process? 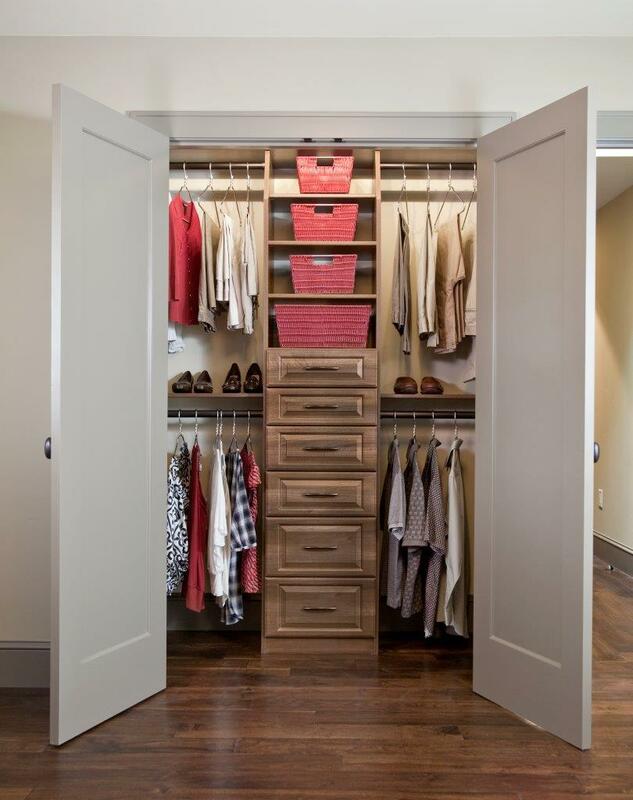 Is your closet tiny and/or bulging at the seams, and you think there is no way your closet can EVER be organized? Take a deep breath and read on! I have about ten bags of clothes that I know I am never going to wear again, either because they don’t get past my calves when trying them on, or the shoulder pads are too extreme! But there is help for our closets. 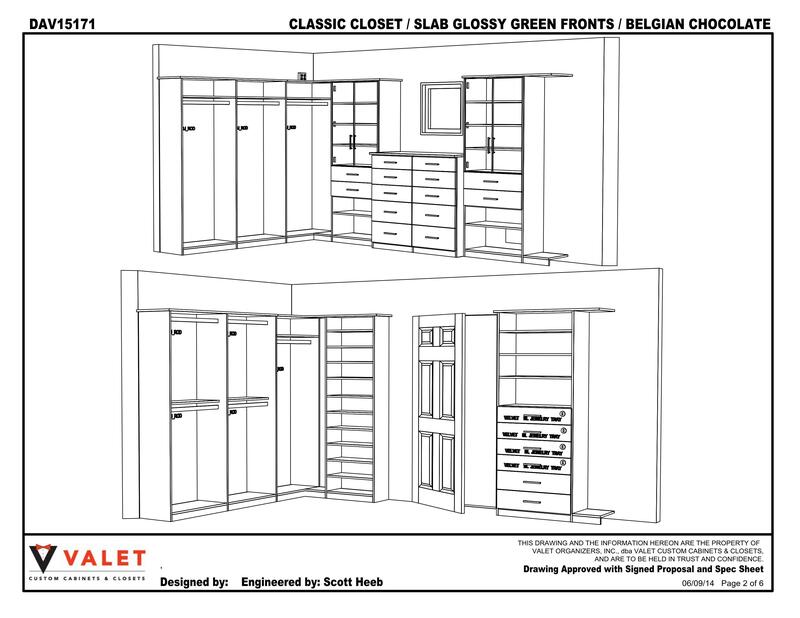 I’ve had closets and I’ve had CLOSETS…meaning, not all closets are created equal. When I have a walk-in, I dress better because I can see where everything is, but a well designed reach-in can also enhance one’s personal style. I love me a walk-in. This video features our client Joelle’s closet during a home design consultation by one of our fantastic designer’s, Robert. 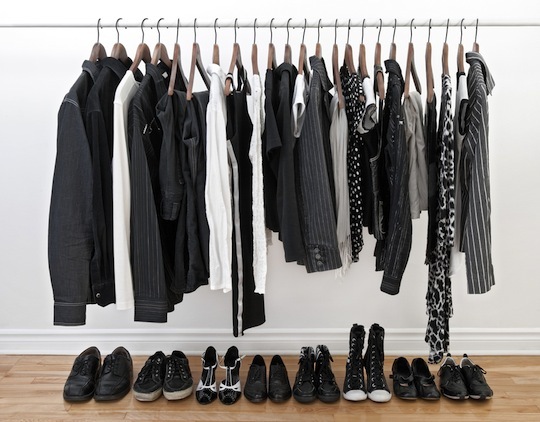 it may make you feel better about YOUR closet. 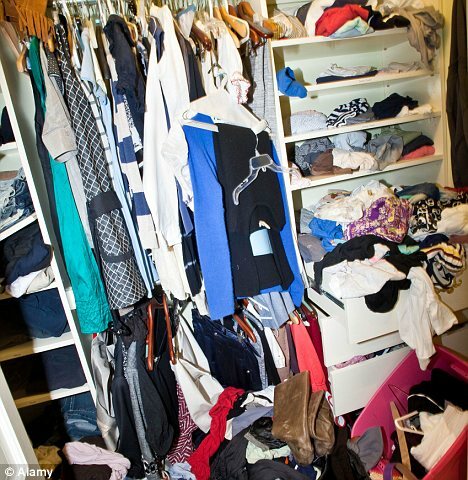 Then there are celebrity closets…then there is a COURTNEY Love closet, if you know what I mean. But the girl knows her fashion, and it was interesting to learn that she began her style career at Paramount Studios, where she was in charge of throwing away vintage clothes that had seen better days…well, she did not throw them away, and the video at the bottom of the article from The Daily Mail Online, Be careful not to burn a HOLE in that! Courtney Love chain smokes as she gives a tour of her expensive vintage closet, features a few of these beauties and Ms. Love’s creative solutions to making them stage worthy, which in her case, is every time she steps out of the house. 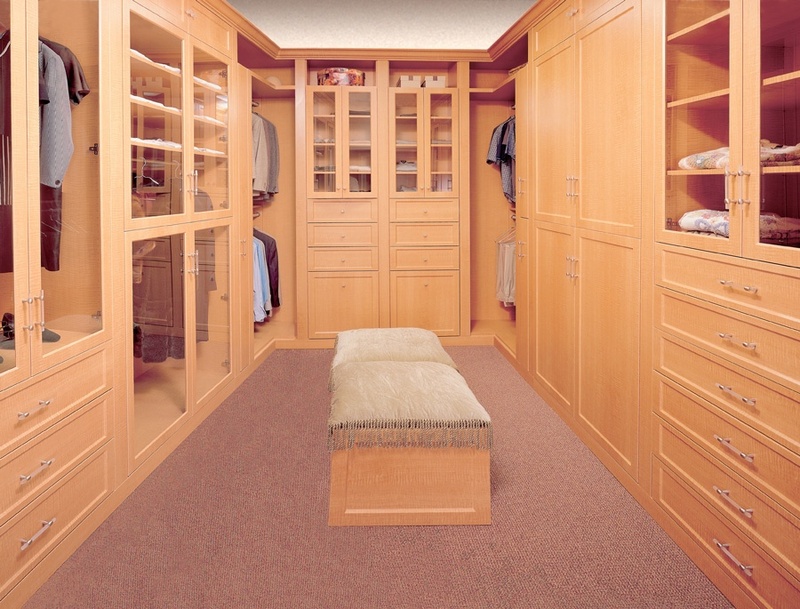 And don’t forget that at Valet Custom Cabinets & Closets we have closets that can provide closets storage systems even the most extensive collection of clothes; from the industry-standard Basic closet to the customizable Classic model, then up to the ultimate in luxurious wardrobe systems, our Siena Collection. 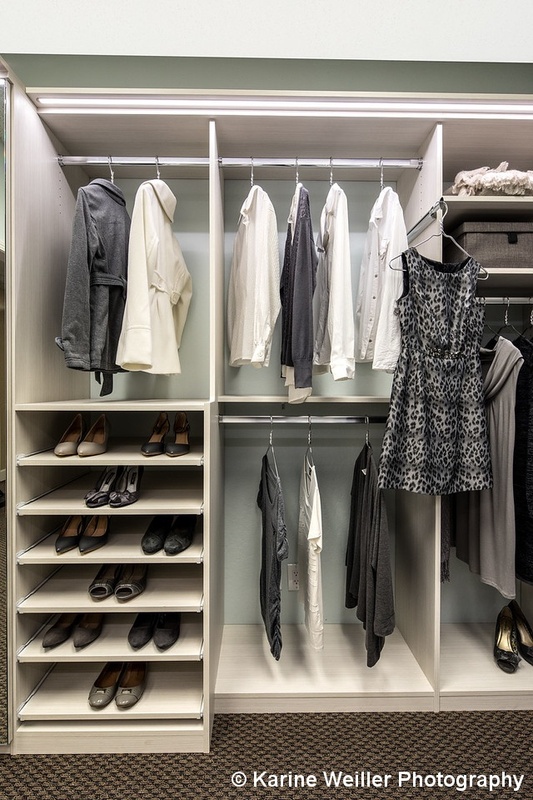 You can be sure that the quality construction techniques, including locking adjustable shelving, soft edges, and continuous tops, together with our wide range of options and accessories create the perfect combination of function and elegance.